Vivo has slashed the price of its Y83 Pro smartphone by Rs 1,000 in India on a permanent basis. This Vivo Y83 Pro price cut in India for offline retail channel brings down the cost of the handset from Rs 14,990 to Rs 13,990. The price cut is effective in offline retail stores at the moment, but e-commerce sites such as Amazon, Flipkart, and Paytm are still selling the handset at the old price. This is the second time the Vivo Y83 Pro price in India has been slashed in as many months. The price cut in November was of Rs 1,000 as well and lowered the price to Rs 14,990 just three months after its launch in the country. Considering the pattern shown in the past, we can expect the new price cut to be reflected by e-commerce sites pretty soon. However, even after the price cut, the handset will face tough competition from new entrants like Xiaomi Redmi Note 6 Pro and ASUS ZenFone Max Pro M2. 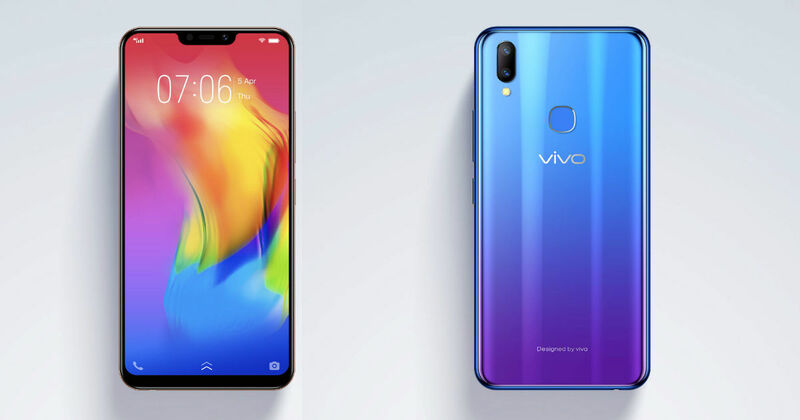 As for specifications, Vivo Y83 Pro is an affordable handset with a big display and an iPhone X-like notch. It features a 6.22-inch HD+ display (720 x 1,520 pixels) FullView Display 2.0 and is powered by the MediaTek Helio P22 SoC. It boots FunTouch OS 4.0 custom skin based on Android 8.1 Oreo and comes with 4GB of RAM. The smartphone has 64GB internal storage and supports microSD cards. When it comes to cameras, Vivo Y83 Pro buyers get a dual camera setup with 13-megapixel primary sensor and 2-megapixel depth sensor. In the front is an 8-megapixel camera for selfies and video calls. Battery capacity of the smartphone is 3,260mAh.